In Star plus high intensity family melodrama ‘Yeh Hai Mohabbatein’ will showcase interesting twist in the storyline. The forthcoming chapter will portray huge drama in Raman and Ishita’s life where Ashok’s conspiracy will trap Adi (Abhishek Verma). Furthermore it will be seen that Shagun (Anita Hasnandani) seeing Adi losts her conciousness and shows her hesitancy towards Adi. 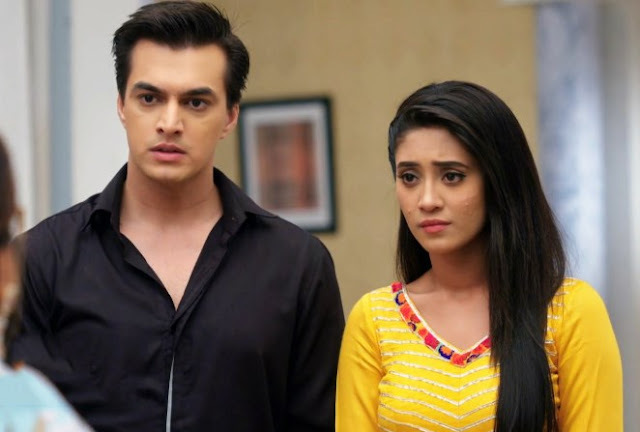 It will be seen that Raman and Ishita will get shocked overhearing Ashok when Ashok will recall Adi being Mani's murderer. Ishita & Raman stuck in dilemma for Adi while Ashok will provoke that Adi is cheating everyone. 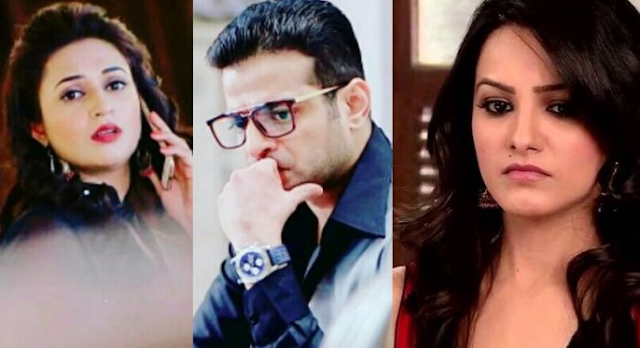 Raman and Ishita are tensed as still Shagun has not regain her memory.